Fantasy freaks and geeks, this is the podcast for you. 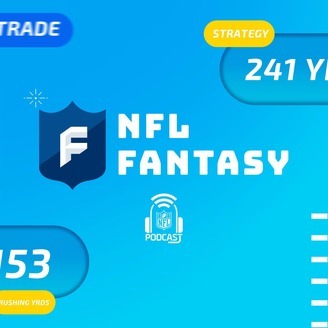 Marcas Grant and Michael Fabiano provide detailed fantasy football analysis combining in-depth stats and film study to help you win your league and earn bragging rights over your friends, coworkers or family. A mix of humor and pop-culture references keep the show fresh and light, &amp; will expose you to new movies, music, books and more! Marcas Grant, Michael Fabiano and Graham Barfield are all finally back in studio together to record! 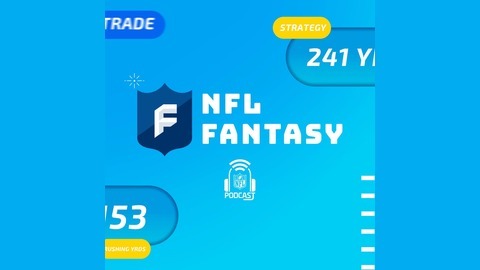 The guys start off with the most newsworthy items of the week including Sean McVay giving an update on Todd Gurley and the Patriots signing Demariyus Thomas (3:37). Next, the trio gets into rookies to watch - quarterback and tight end edition (18:08). Lastly, MG, Graham, Fabs and Eddie Spaghetti wrap up the show with a recap of the first episode of from this season of Game Of Thrones (34:07).